One of the most expected Hollywood films of 2019 is the sequel of Avengers:Infinity War, and the final installment of the Avengers Series, Avengers: Endgame. The film is directed by the Russo Brothers and produced by Marvel Studios in association with Walt Disney. At an event in Mumbai, Joe Russo met with Indian Marvel fans to interact with them and along with A.R.Rahman released the Marvel Anthem which was sung and composed by A.R.Rahman. 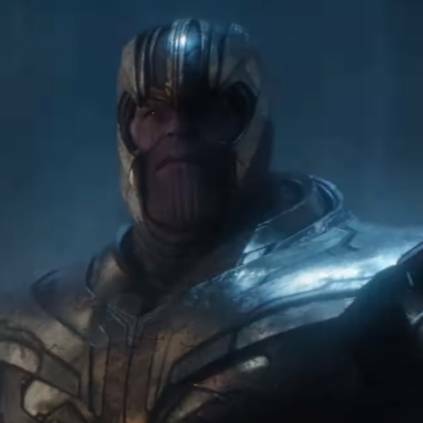 Now, the makers have released a special look teaser from the film which shows all the superheroes assembling in their homeground to fight back and also, for the first time, the makers gave a glimpse of Thanos arriving in one of the film's teasers. People looking for online information on Anthony Russo, Avengers Endgame, Avengers Infinity War, Joe Russo, Marvel Studios, Special look, Walt Disney Pictures will find this news story useful.